Thinking about getting into yoga? Check out this video! Already doing yoga? 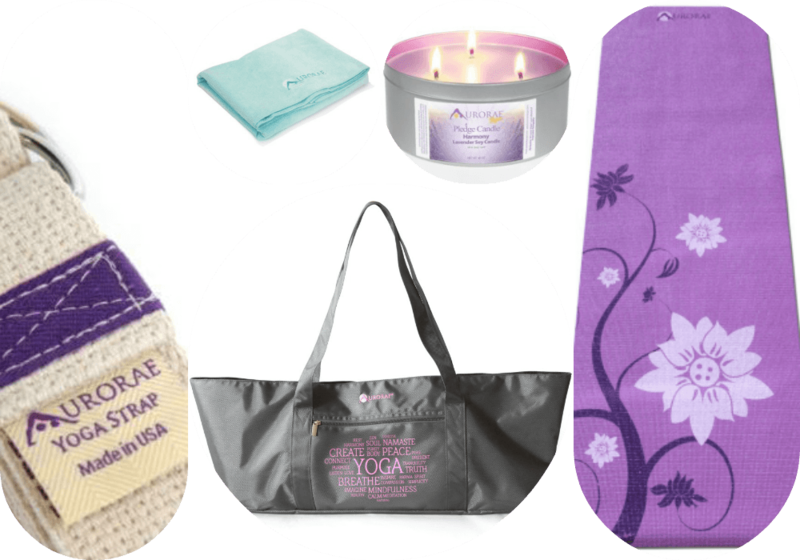 Find info about some awesome yoga products you're sure to love!! !